Metaphysical Psychotherapy and Biological Nutrition. The All-New OPTIMUM 9400, 3.5 HORSE POWER – 48,000 RPM. 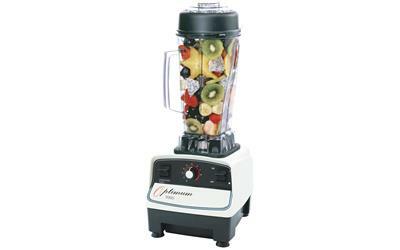 The world’s fastest and most powerful blender – With Variable Speed Control! 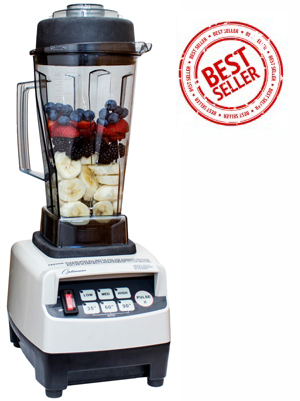 The world s fastest and most powerful blender, perfect for smoothies, juices, soups, nut butters, ice cream, nut milks, salsas, dips, bread and much more. – 30 Day Money Back Guarantee – Includes Postage! The All-New OPTIMUM 9900, 3.5 HORSE POWER – 48,000 RPM. Samantha on the arrival of her second blender and the bloody brilliant customer service from Froothies and their product the ‘Optimum 9900 blender’ . Samantha shows how to make eating healthy with The Optimum 9900 blender by making raw vegetable soup in minutes. Samantha shows us how to make a Raw Curried Coconut Soup base in minutes using the Optimum 9900 blender. Microwaves are not safe at all! God is evolving, who’s up for some changes? A ‘Crop Circle’ changed my Life! Samantha Rayn Bachman – A Woman of Purpose and a Passion to share. Copyright © 2019 Samantha Rayn Bachman Copyright 2012-2015. All rights reserved.